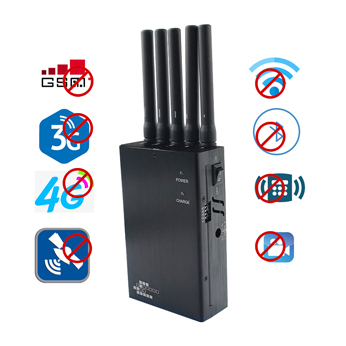 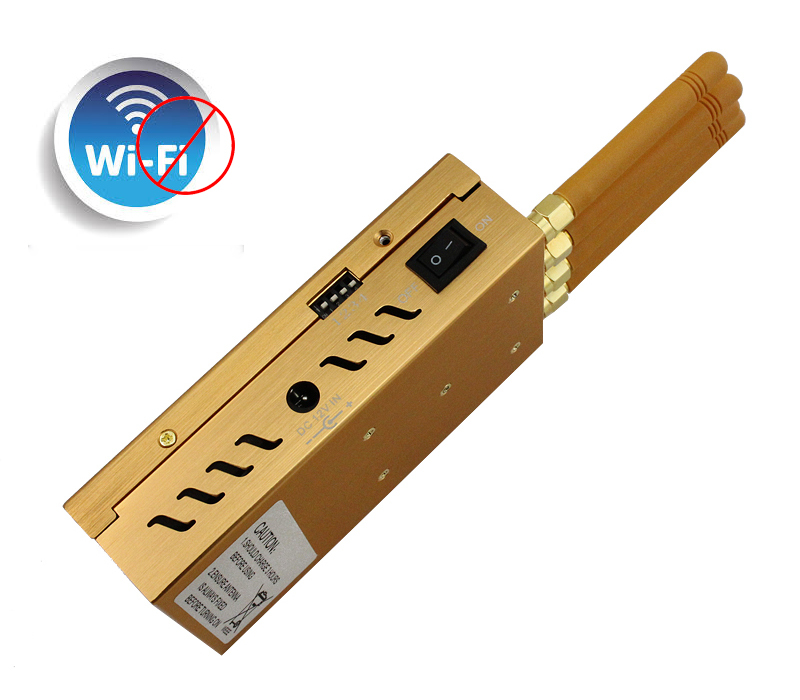 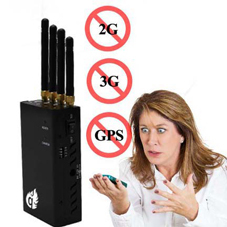 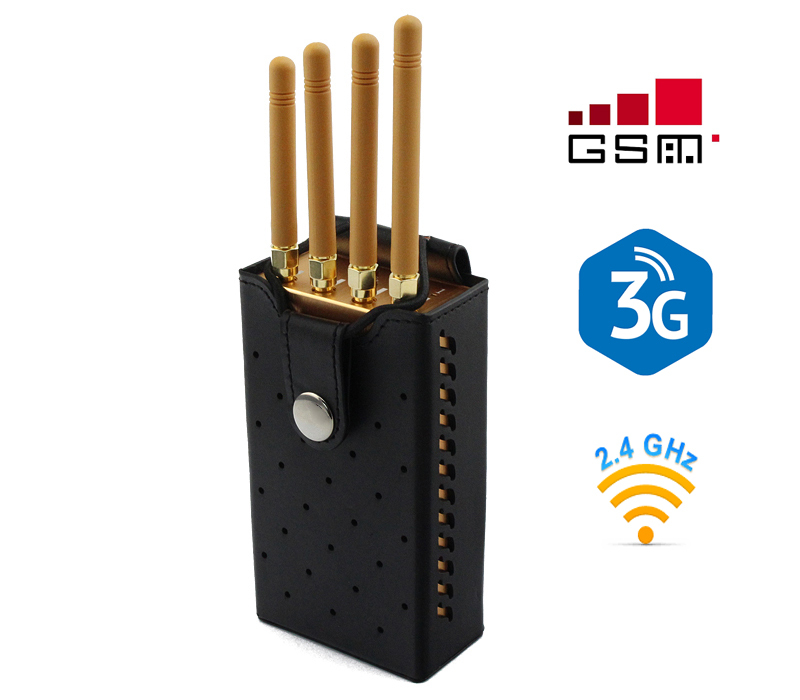 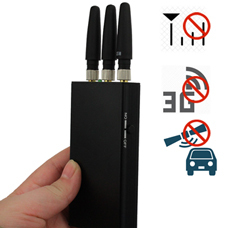 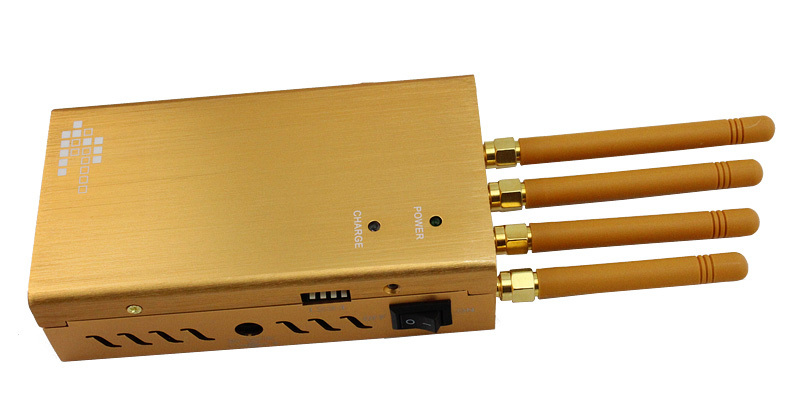 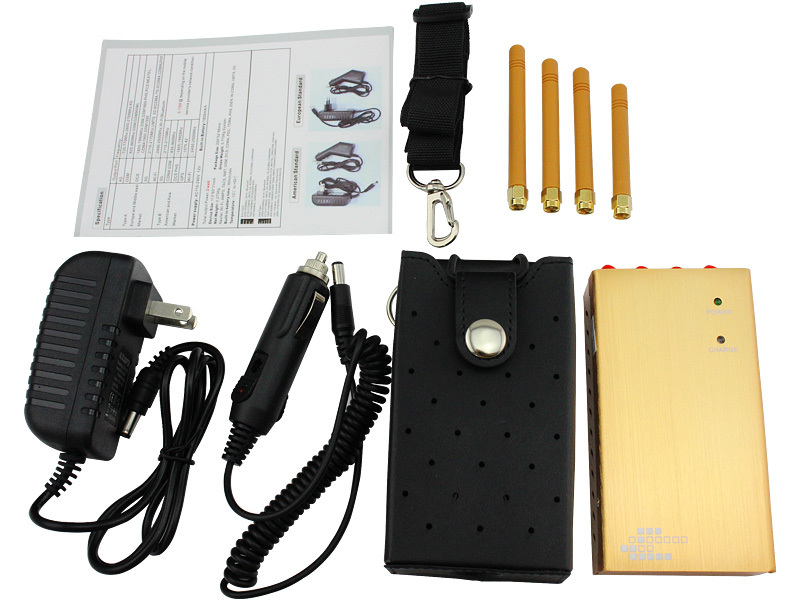 This 4 bands handheld cell phone jammer is most popular in all the four antennas jammer-buy online store, it has stylish appearance and portable design. 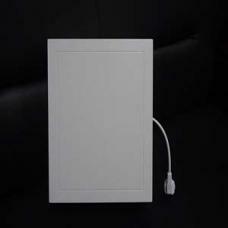 It can be used in homes, offices, schools, cars, libraries, etc. 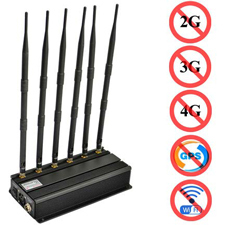 You can also choose to jamming other frequencies since it is multi-functional and configurable,supporting GSM 3G WIFI GPS 315MHz 433MHz 868MHz remote control frequency listed above. 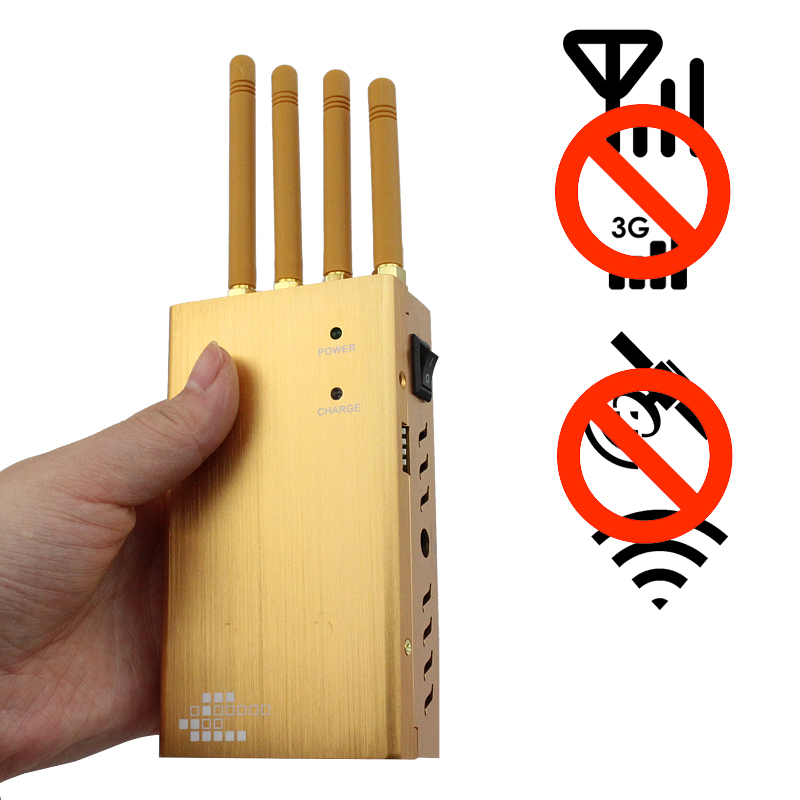 The jamming radius can reach up to 15 meters, the distribution of ac charger and car charger, convenient for your indoor and outdoor use. 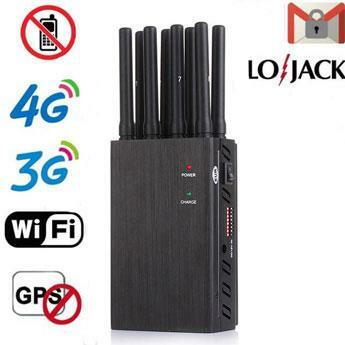 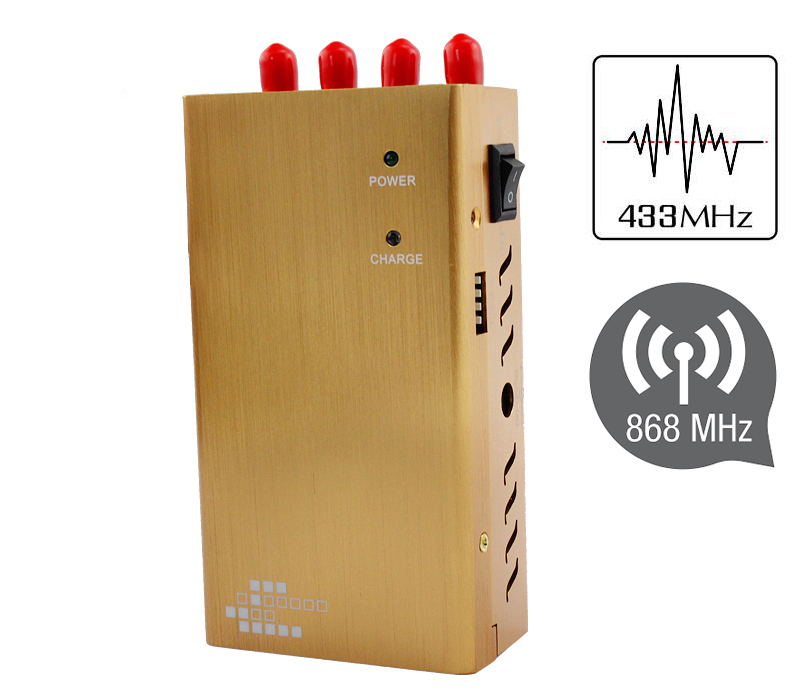 * Please note that the jammer is only available to jam up to 4 defferent frequencies mentioned above at the same time.